When shopping for a fastpitch softball bat, many players will opt to go for something from the famous brands but this is not always a reliable method of finding a good bat. And this is because some companies like Marucci might not be household names but they still make some high-performing bats and the Marucci Pure Fastpitch softball bat proves this. This fantastic bat makes use of modern technologies to deliver improved speed, maximize the power and control and also create a massive sweet spot. Some of these amazing features include Ring-Free barrel technology, Sting-Free comfort knob, SDX Shock Dissipation and Micro-Perforated Grip. 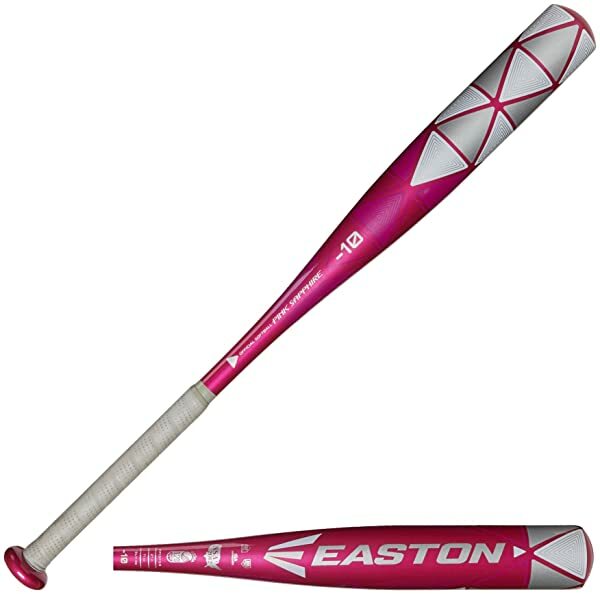 This bat will also be ideal for use by most players as it comes with tournament approvals from ISA, ASA, and USSSA. Ring-Free Barrel: This two-piece and 100% composite bat uses ring-free and multi-wall barrel technology to maximize the sweet spot and the trampoline effect of the bat so that you always get more successful shots. Weight Distribution: The power-balanced weight distribution makes this bat ideal for all kinds of fastpitch softball players as it ensures that you always get better swing speed and amazing power. Grip: For the grip, this bat also uses a relatively unique micro-perforated soft-touch grip that improves the overall feel and makes the bat more comfortable to swing. Comfort Knob: Marucci gives this softball bat a unique sting-free comfort knob that is a great addition as it helps to improve the overall comfort and control. SDX Shock Dissipation: With the impressive SDX shock dissipation connection technology you will never have to worry about vibrations and sting as they are almost nonexistent. This technology also helps to improve the overall feel of the bat. Approvals for Play: This bat comes with approval stamps from ISA, ASA, and USSSA and this means that it will be ideal for use by most fastpitch players. Marucci is not the first name that comes to mind when you think about the most reputable fastpitch bat manufacturers. However, it is still a great company that you can trust to make something high quality judging from this particular bat. One of the most impressive things about this bat and probably what why many players will buy it is that despite having a slight end load, it is still well-balanced and hence easy to swing for different kinds of players. But, if this does not convince you to try it out the durable composite construction should. 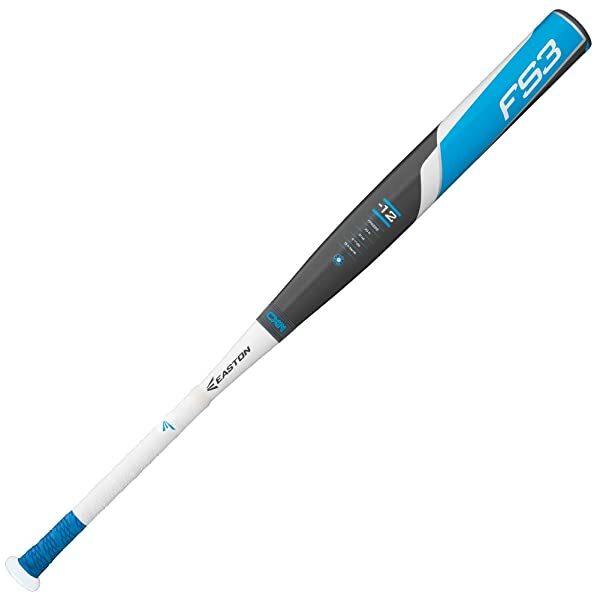 There are many other elements about this bat that fastpitch players will love such as the excellent grip with a minimal sting, fantastic speed, and power. However, you can also not ignore the fact that it tends to stain easily and this can make it look old and ugly. 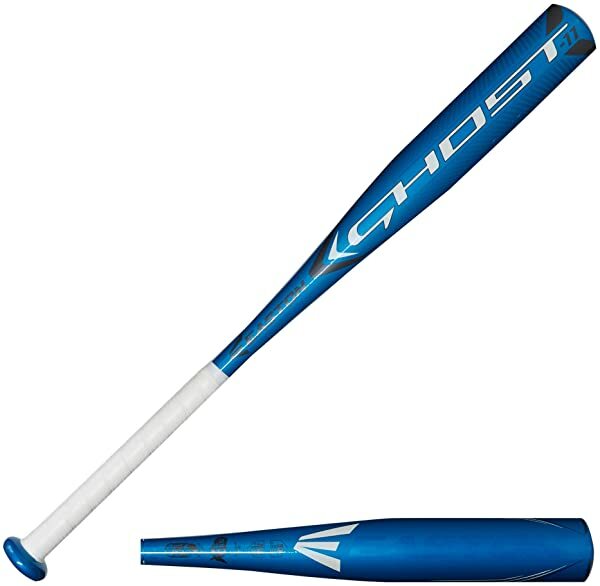 But, the positives still outweigh the few shortcomings, and so this is still a top-notch fastpitch softball bat that will be worth trying out.